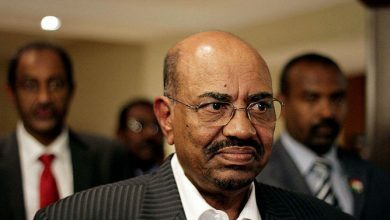 The army has formally removed Omar Al-Bashir as president of Sudan. 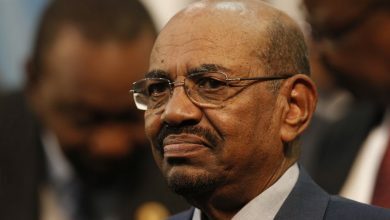 Okay Nigeria had earlier reported that the army arrested Al-Bashir after he initially stepped down as president of Sudan on Thursday. 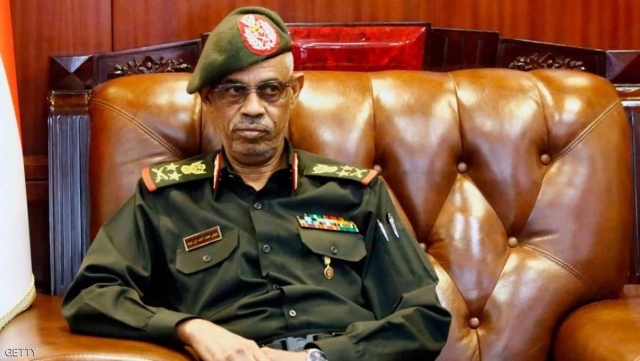 However, Awad Ibn Auf, Sudanese defence minister, stated that the the constitution has been suspended and the military will now be in charge of the country for another two years. 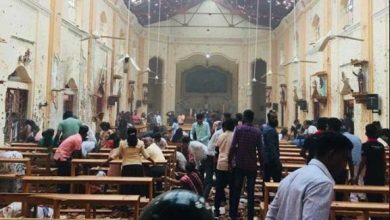 Also, a three-month state of emergency has also been imposed, as protesters demand immediate set up of a democratic transition. Several political prisoners held by Al-Bashir are now being released. He also stated that all land borders would be closed indefinitely as the country’s airspace would be shut for 24 hours.